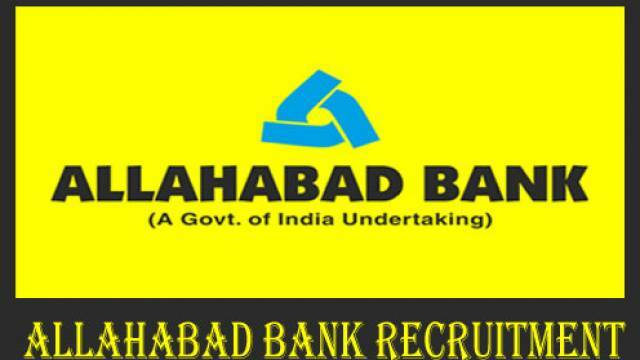 Allahabad Bank has released an official notification regarding recruitment on Specialists Officer posts. 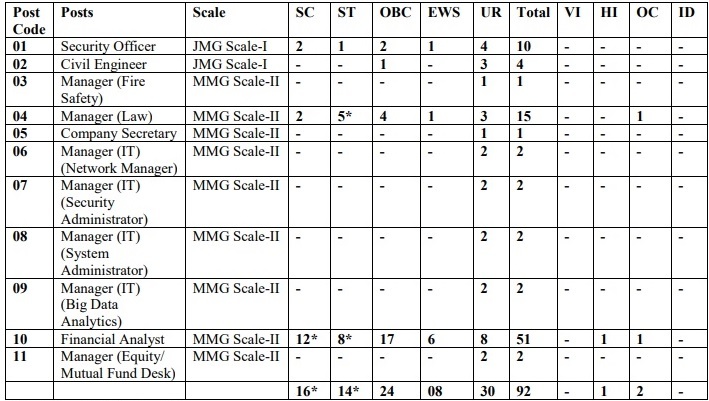 A total of 92 vacant posts will be filled under the recruitment process. All details regarding the recruitment process are mentioned in the official notification released on the website. Interested candidates should download the notification from the website to get the details. Important details are also mentioned below. How to Apply: Candidates can apply online for the recruitment process. Visit the official website to download the official notification and follow the on-screen instructions to apply online. Selection will be done on the basis of online exam and interview. Candidates must have completed engineering, PG, Bachelor degree in law from the recognised university. Check notification for more details.